We create and review the designs for electrical systems, lighting systems, HVAC, and plumbing systems. We also provide energy audits and analysis along with analysis of industrial and utility areas. We perform site visits, observations, and testing regarding conditions, damages and/or failures of various buildings, structures, and equipment. We identify the type of system or materials used on a building and do further testing in order to determine if there are water intrusion problems and/or if there are more significant problems behind the finishes. We review construction sites both internally and externally to determine the completion percentage of the project. Each review consists of photos and the completion percentage combined in a document. We provide a variety of legal services including Litigation Support, Expert Witness, and Appraisal. We provide the expert engineering information that is sometimes needed in court. We have the ability to collaborate with and coordinate the work of many individual project team members, all the while evaluating each step in the process and every decision made solely with the best interests of the Owner in mind. We have identified and developed enhanced design details, not only to provide low cost initial construction, but also low maintenance during the service life of new and restored parking facilities. Since 1967, We have provided structural design, structural plan review, structural evaluations and structural inspections on 10,000+ projects. 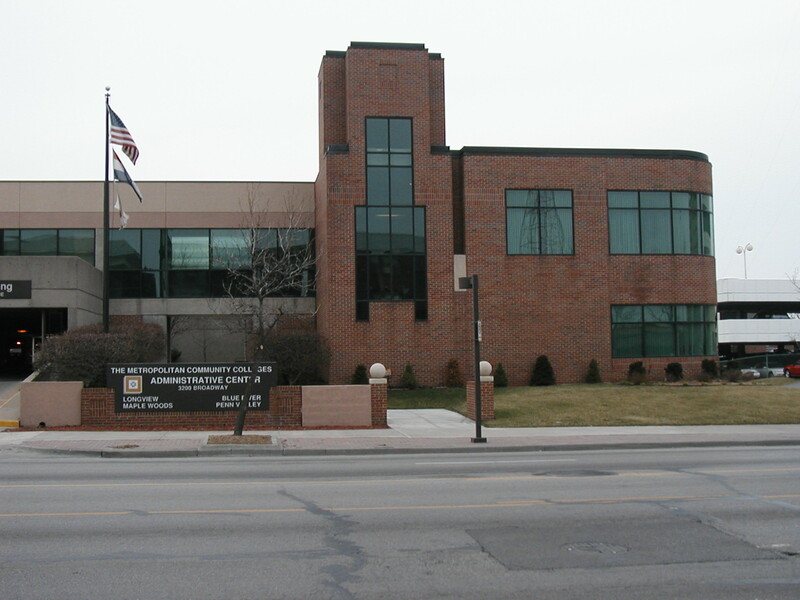 Norton & Schmidt provided structural design and construction administration for the project. The structure is precast concrete with a topping slab on the one supporting deck. 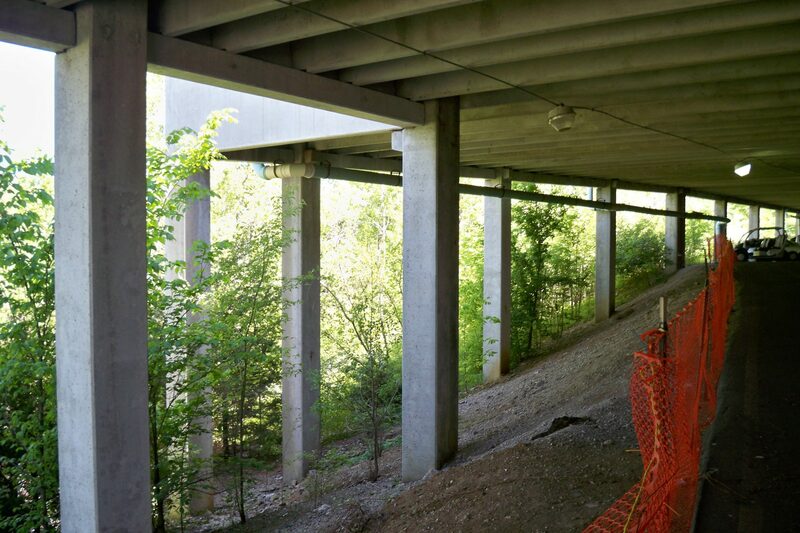 As a result of the sloped site and other soil conditions, the foundation is a pier foundation system with the lower level being a slab-on-grade. The garage is a 60-car parking facility to accommodate quick turn-around related to sales and maintenance of new automobile traffic. 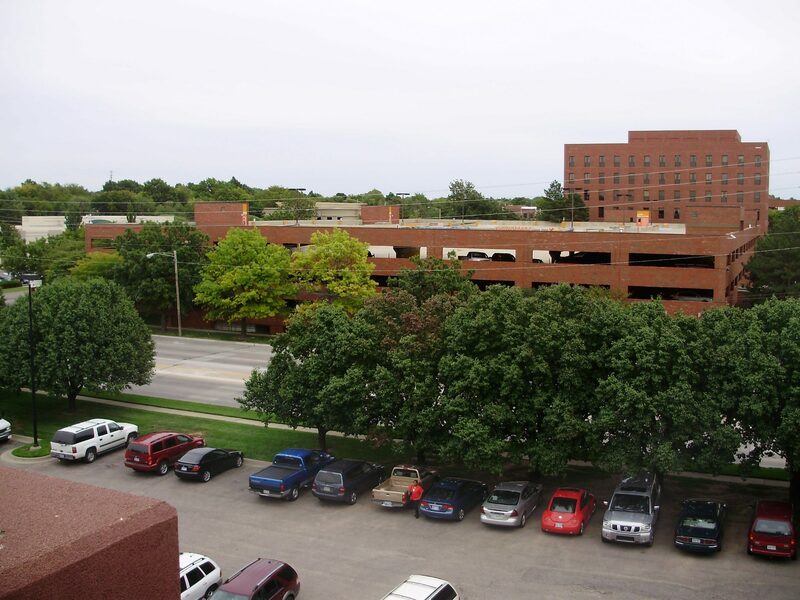 Norton & Schmidt provided structural design and CAD drafting for a 265,000 s.f. new high school building with two gymnasiums, a performing arts auditorium, with a two-story classroom wing and support facilities. 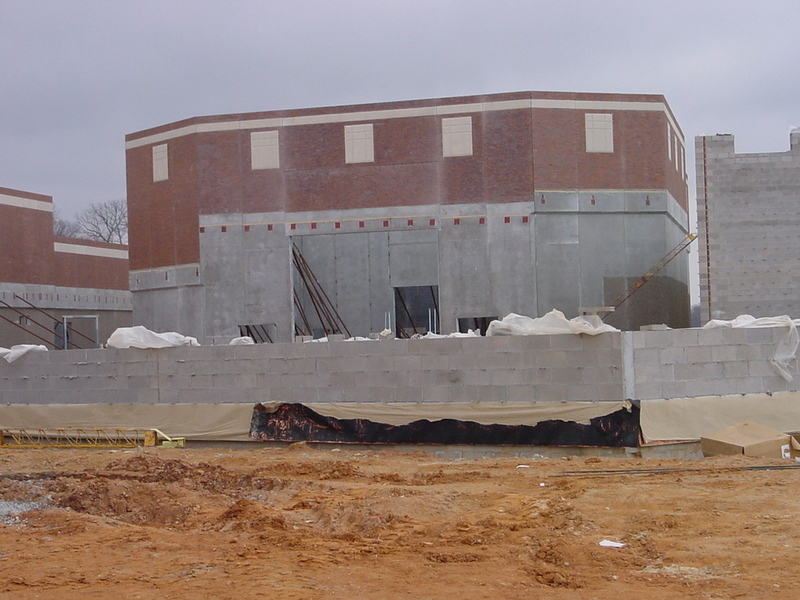 The construction consists of brick and CMU walls with steel joist and metal deck roof; the two gymnasiums and performing arts auditorium have brick clad precast walls with steel joists and metal deck roof. 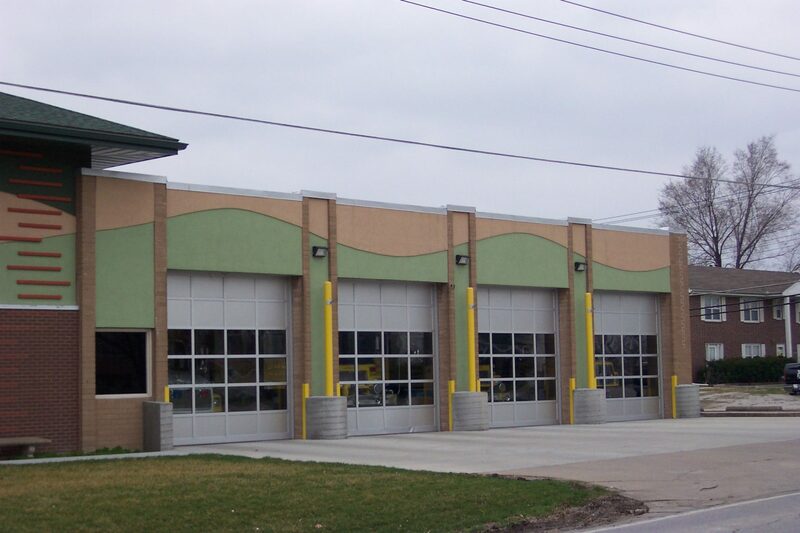 The Kearney Fire Station was a remodel and expansion to an existing facility to which greater demands had been placed due to population increases in the area. The upper level over the existing space required removal of the roof structure, replacement with new steel framing, supplements to bearing walls and footing enlargement. 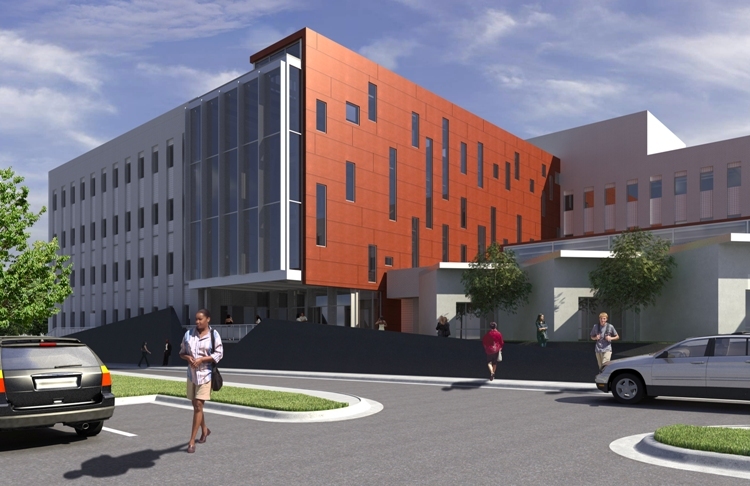 Norton & Schmidt provided structural design and CAD drafting for a 4-story structural steel frame at the new entrance/vestibule for a $27,000,000 building conversion from office to a Health Science Institute. Norton & Schmidt reviewed the campuses and administrative buildings for maintenance and new construction issues related to building exterior facades, exterior asphalt and concrete paving, exterior lighting, drainage and exterior ADA access. These reviews have assisted the Colleges by identifying and prioritizing maintenance issues and have been an aide in the development of the annual maintenance budgets. By identifying and prioritizing the work items, we have been able to save the Colleges money by minimizing the number of emergency repairs that are required. 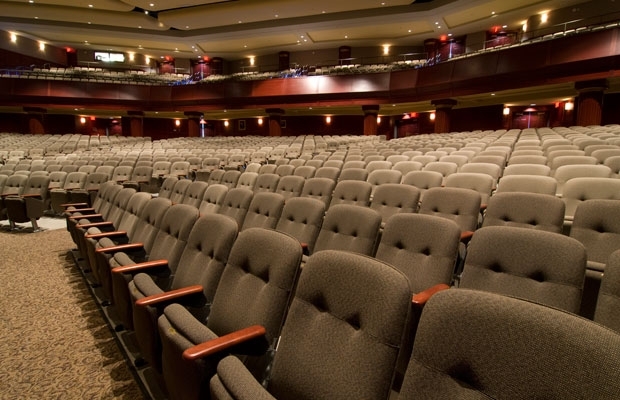 Norton & Schmidt provided structural design, MEP design, and CAD drafting for this state-of-the-art 1,500 seat auditorium with a performance stage, specialty audio-visual center and lighting systems, and unique auditorium ceiling finish. The HVAC system includes a re-circulation system on each roof top unit to provide energy exchange from the exhaust air to incoming air thus saving on operation costs while providing a clean , comfortable and refreshing atmosphere. The air distribution system relies on the inherent density differences between supply and return air to provide proper circulation without an elaborate ductwork system. Norton & Schmidt worked on the restoration of the garage. In addition to the normal floor and overhead repairs, strengthening of the entire upper level is being performed. The strengthening is a result of inadequate shear reinforcing in the original design. As the facility services a hospital, there are a number of challenges regarding automobile traffic flow and pedestrian access. Once the structural portion of the restoration is complete, new color schemes, graphics and way-finding will be performed as part of the restoration package.